This junior cadet program introduces its members to naval life through instruction in basic seamanship and leadership. NLCC members are able to participate in monthly drill sessions and during school breaks and in a one-week orientation class as well as in specially-designed annual training sessions. The purpose of the NLCC program is to prepare its cadets for success upon entering NSCC by exposing them to the fundamentals of seamanship and leadership. The training program is less arduous than NSCC’s, but still includes a wide variety of away-from-home, one-week training opportunities designed to give cadets exposure to Navy life. If you are between the ages of 10 and 13, NLCC is the ideal place to start. The senior cadet program exposes its cadets to the full rigors of a military training program. Cadets are required to attend a mandatory two-week recruit training camp. After this requirement is met, cadets are eligible to participate in a variety of advanced training sessions. 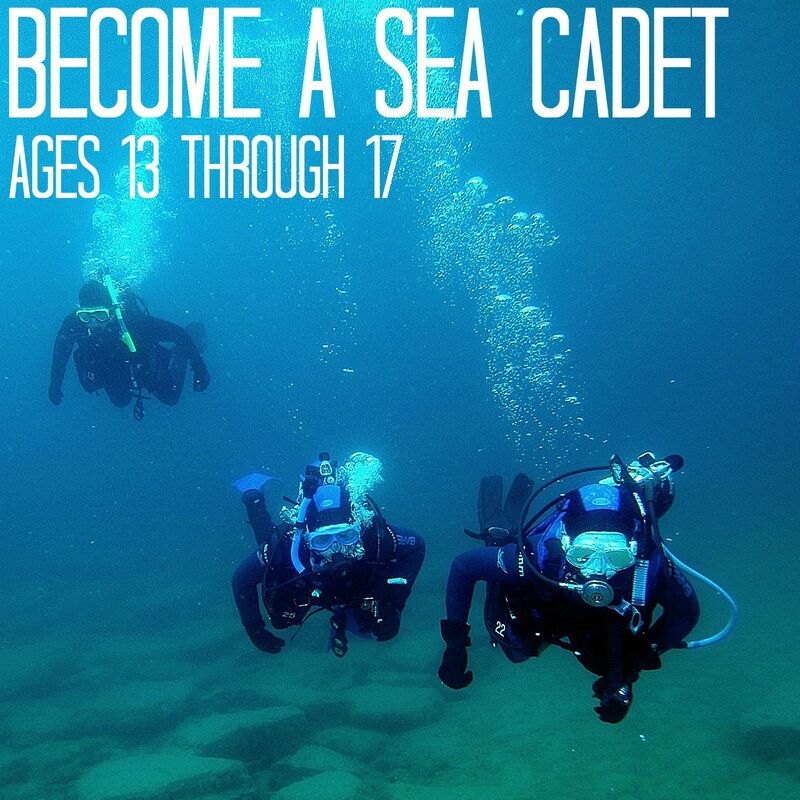 These sessions serve to expose cadets to seamanship and seagoing subjects. They also focus on developing an appreciation for our country’s rich naval history, customs and traditions. If you are turning 14 this year, you should start in NSCC. There are two classifications of cadets within the Columbus Squadron. The main group is the Sea Cadets, which is generally the high school aged cadets (Ages 13 to 17). 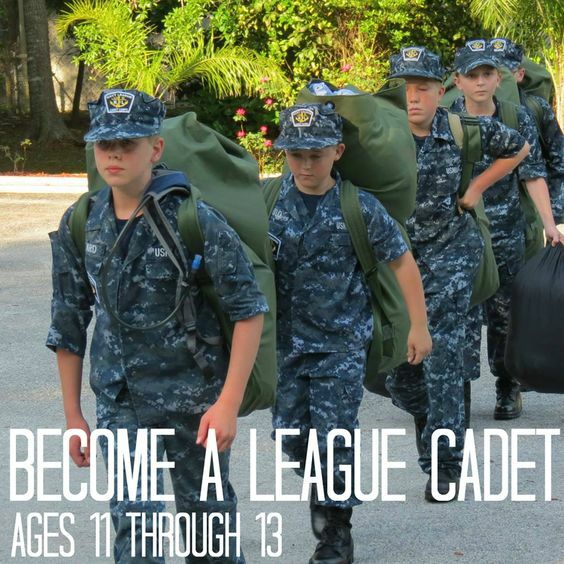 Younger applicants (ages 11 to 13) will be enrolled as League Cadets. Unless otherwise noted, the following qualifications apply to both categories of cadets. 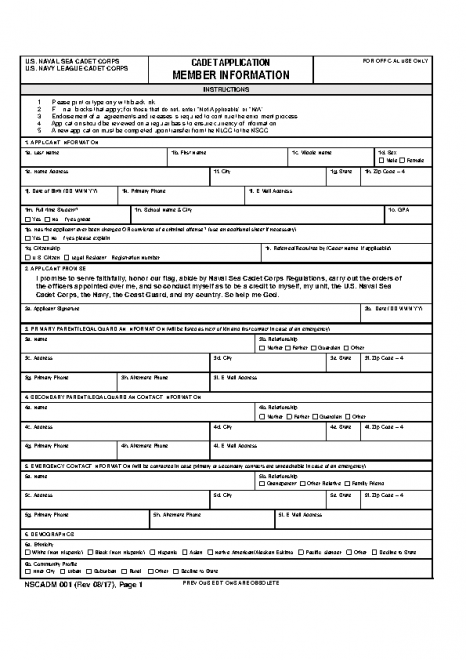 Verify Qualifications – See Becoming a Cadet. Contact the Columbus Squadron via email. 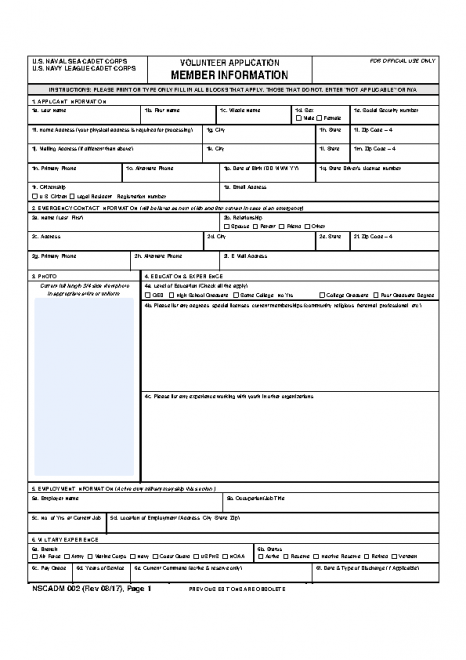 Complete enrollment paperwork (see below). Once completed, submit your forms, doubles-sided ,and fees to Administration Officer during the next drill. 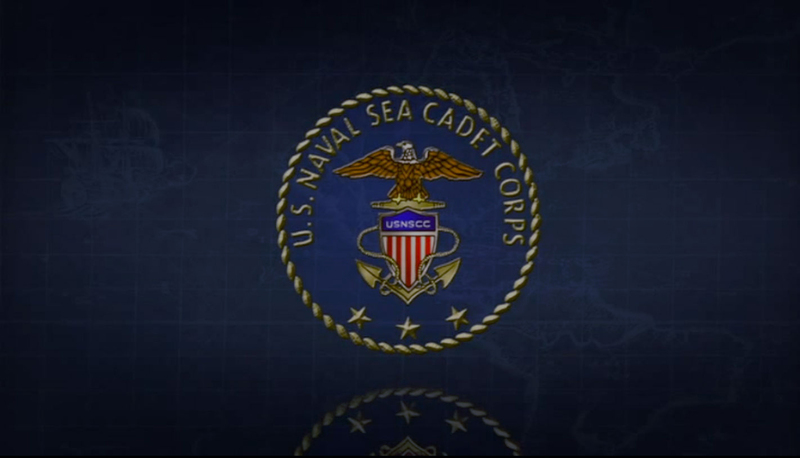 The NSCC Officer Corps is made of dedicated, volunteer adult leaders, both civilian and military, who provide for the administration of all facets of the US Naval Sea Cadet Corps. 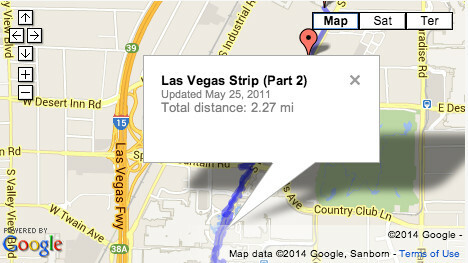 This includes the operation of local units to the operation of two-week summer training programs. Officers must be US Citizens and be at least 21 years of age. The Columbus Squadron is blessed to have a great dedicated group of adult volunteers. If you are interested in joining or volunteer adult staff or have questions, please email us with your inquiry.